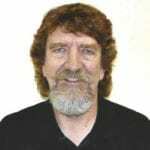 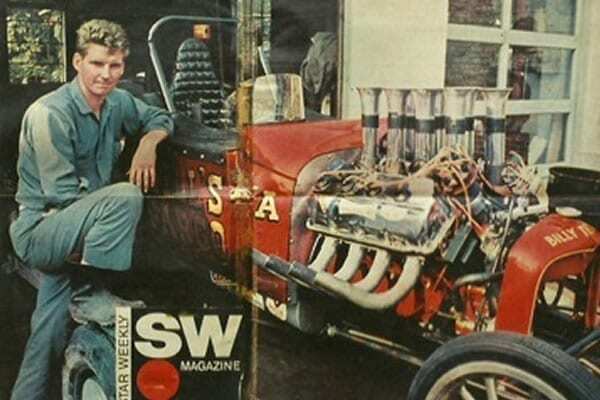 First Canadian to set an NHRA record, Bill Kydd won more than 80 per cent of the races in which he competed and set many National Hot Rod Association (NHRA) A-Altered and A-Comp world drag racing records from 1961 to 1974. 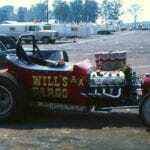 Kydd’s “Will’s Fargo” roadster, built with the aid of his father, Bill Sr., became a familiar sight in the winner’s circle at NHRA National events. 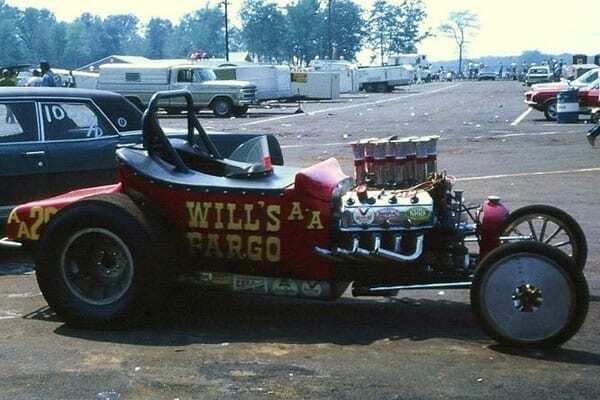 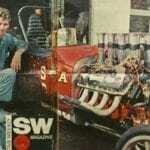 Not only was the car quicker than most blown Nitro Fuel altereds at the time, it was also the first gasoline-powered car to break the 8-second mark in a quarter mile.